Want to get to the top of Google or Bing fast? Pay Per Click advertising is one of the most targeted channels available online. Targeting options drill down into who your customers are and how they search for your services. The flexibility and scalability allows for the strategic Optimisation of your account to increase your ROI. 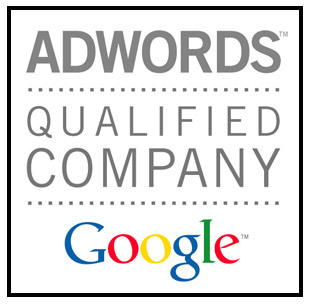 RS Digital Marketing are certified as a Google Partner and have experience that stretches over ten years. A strong focus on achieving a set Cost per Acquisition (CPA) means that your advertising is highly targeted and structured, your budget is used to its full potential and you achieve the maximum return possible for your investment. Our success is based on increasing online profitability for our customers through strategic account management and campaign delivery.  PPC is trackable and highly accountable. This means that we can discover the most profitable segments of your advertising campaign, replicate, expand and scale to reach more customers over time increasing online revenue. Ready To Put Your Business 1st? Let’s get started today! Call us now for a Free No Obligation Consultation. Your account set up is based on targeting criteria’s discovered through preliminary research. We discover who your customers are and the best way to target them. Your account structure is then created for optimum targeting and account Optimisation ensuring your success is easily achievable. Optimisation refines your account targeting to produce and generate more returns by eliminating wasted clicks and increasing the size of your qualified audience simultaneously. Whether you want more sign ups, leads or sales we reach your goals by making data driven decisions that center around increasing your Return On Investment. Are you ready to increase your online revenue and put your competitors on their heels? Get in touch today and feel the benefits of this powerful advertising medium now.